An image from a Mercury transit on November 11, 2006. 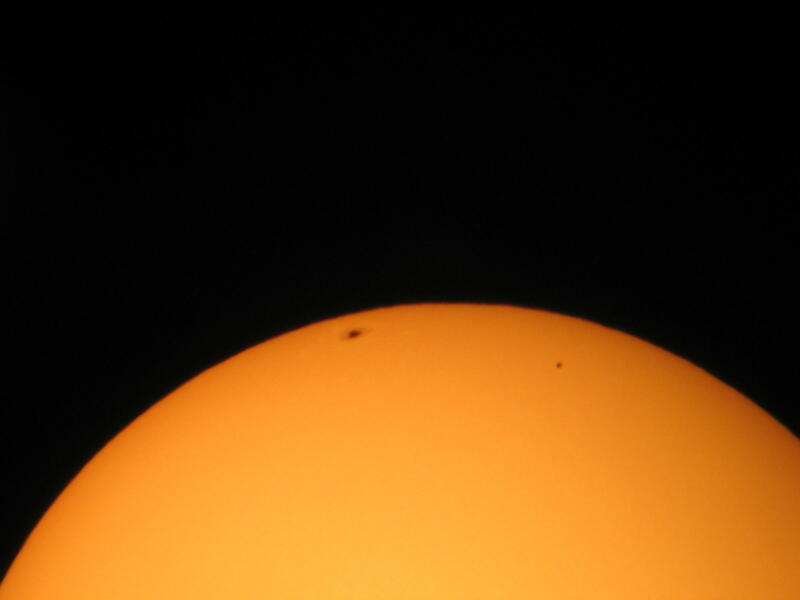 Mercury is the dot on the right; the larger blob on the left is a sunspot. On Monday, Mercury will pass between the earth and the sun. 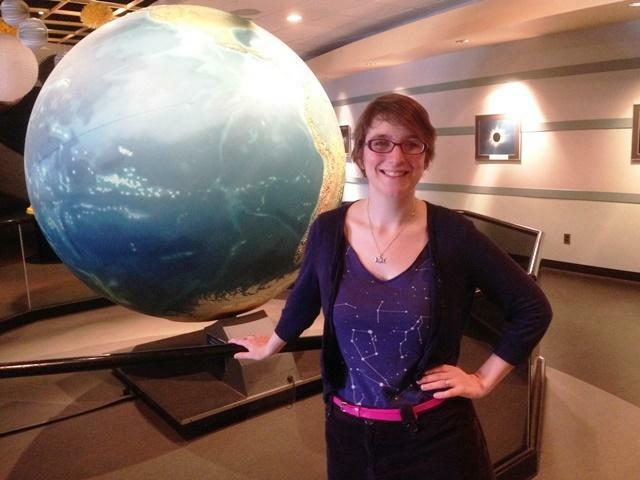 We talk with Shannon Schmoll and John French of MSU's Abrams Planetarium about the rare event. 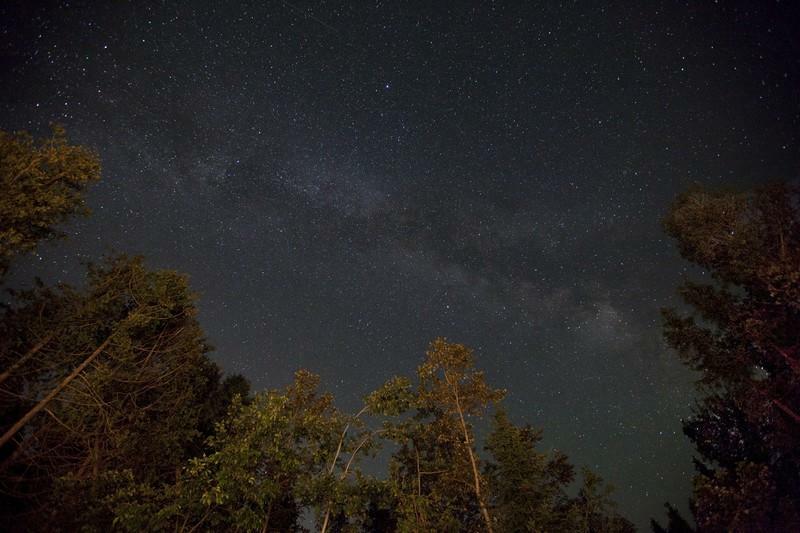 An uncommon astronomical event will take place on Monday. The transit of Mercury happens about 13 times a century. It’s when the planet closest to the sun can be seen passing in front of it. Weather permitting, it will be visible for about six hours through special telescopes at Michigan State University in East Lansing. For more about the transit of Mercury, Current State talks the director of MSU’s Abrams Planetarium, Shannon Schmoll, and John French, the planetarium’s production coordinator.